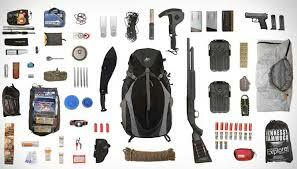 On tonight’s show, we will talk about eBugout – a brand new custom bug out bag building tool. What makes eBugout different is the ability to choose each piece of gear that goes into your bag. Every product featured by eBugout has been hand selected, purchased, tested, and reviewed by eBugout’s staff. These reviews are available for each product within their tool, so you can make an educated decision before adding anything to your cart. When eBugout was created, a major goal of theirs was to get you the lowest price possible on products. All products featured on eBugout are fed directly from Amazon with no up-charge – which ensures you get an extremely competitive price. This also means that you get the shipping times, reliability, customer support, and return policy of Amazon as well. In order to checkout on eBugout, you will need an Amazon account. 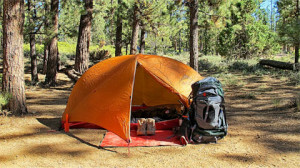 eBugout was designed by preppers – for preppers. In the development process, several features were added to aid you in the choices you make. As you add products to your cart, your bag weight is shown real time. This is an accurate bag weight – each item featured on the site has been hand-weighed by eBugout without packaging materials. Volume is also calculated so you can see how much volume you require to pack your bag properly. The last item you select on the tool is your backpack which has visual cues to show you bags that are too small for your gear. 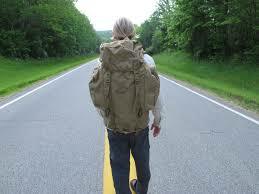 On tonight’s show, we will be doing an interactive demo and we will build a custom bug out bag from scratch. We encourage you to interact with us, and help influence the decisions we make on the gear to put in our pack. Questions are encouraged as well, the eBugout team has specifically stated they want your input! Tune in – you won’t want to miss this. Listen to this broadcast on Bug Out Essentials in particular the BOB in player below! Previous: Previous post: How to Keep Your Liver Healthy! Next: Next post: What Does It Mean To Bugout?